Americans pay more for prescription drugs than anyone else in the world. If you take prescription drugs, that spells bad news for you. 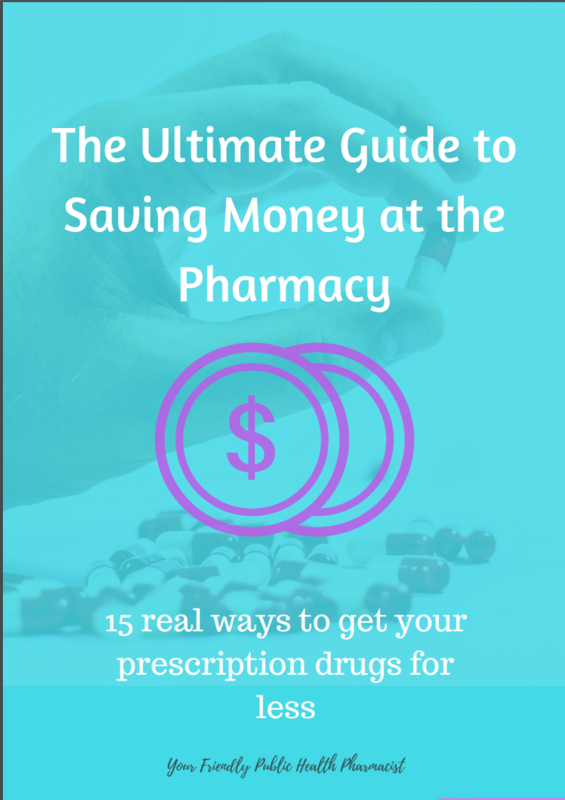 To help you find ways to pay less for prescription drugs, YFPHP has created The Ultimate Guide to Saving Money at the Pharmacy! As a pharmacist who has worked in various settings, I’m well aware of the struggles many Americans face when it comes to being able to afford their medications. So I’ve pulled together this mega-list of strategies and ideas to help you pay less for your medications and keep more money in your pocket.